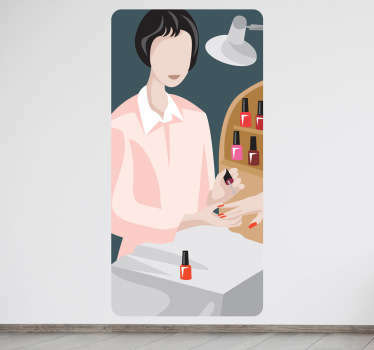 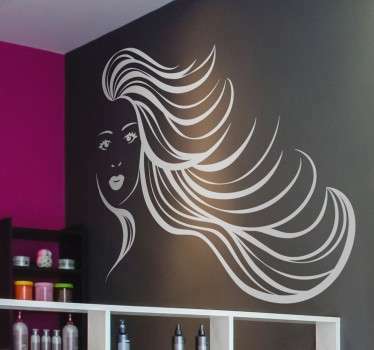 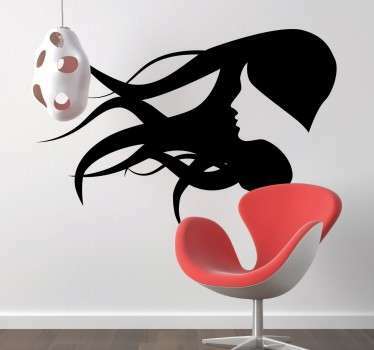 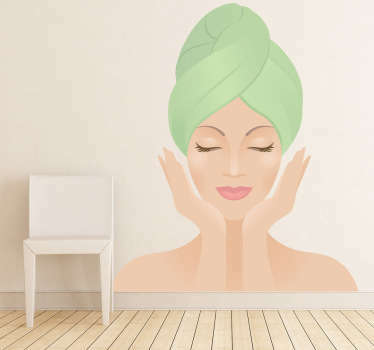 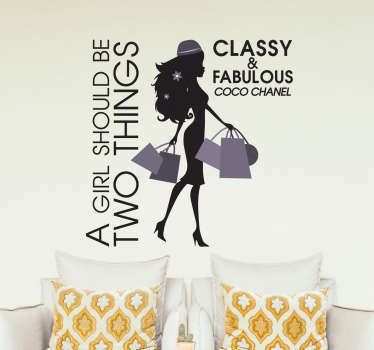 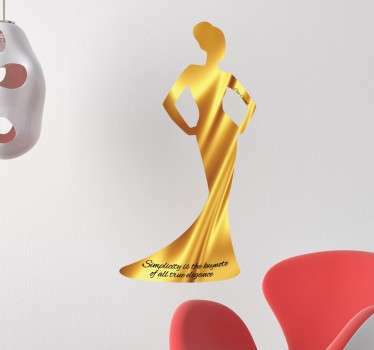 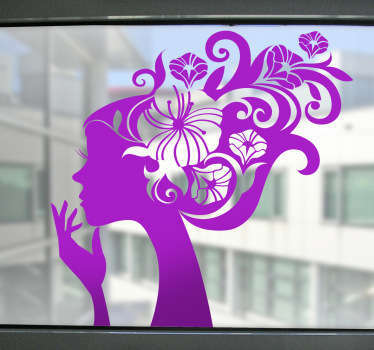 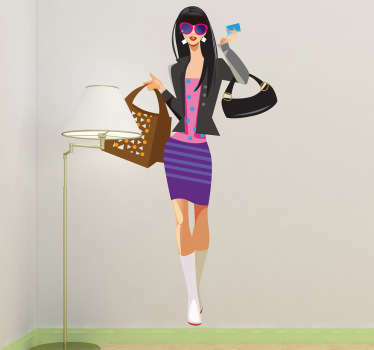 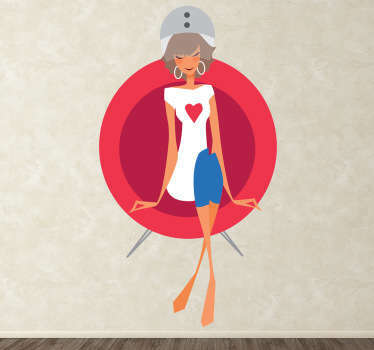 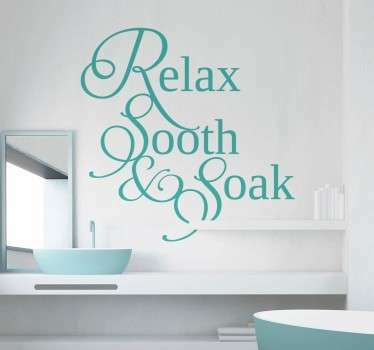 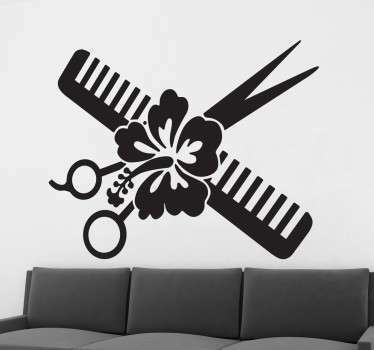 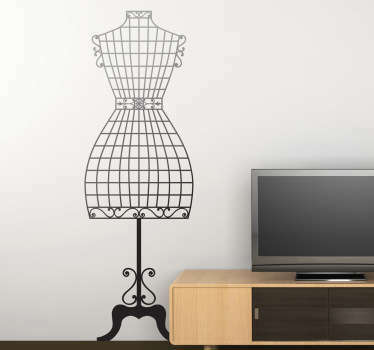 Collection of wall decals inspired by the world of health and beauty. 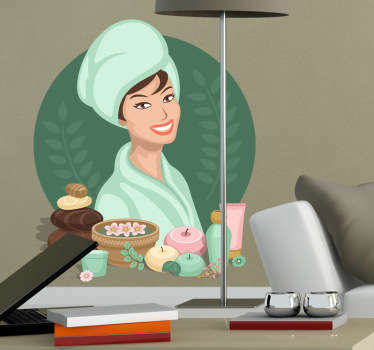 If you are looking stickers for health and beauty industry. 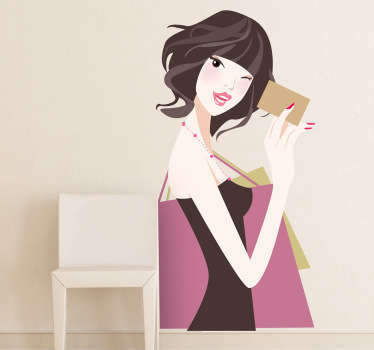 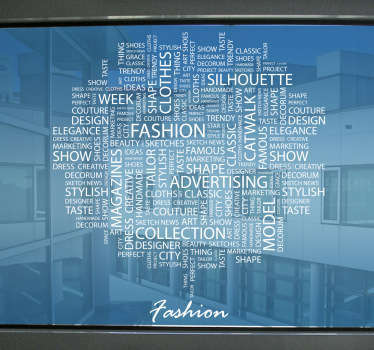 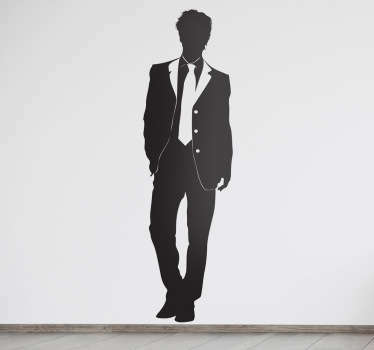 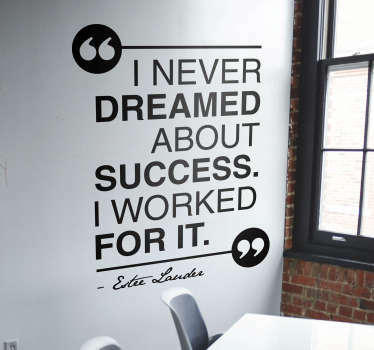 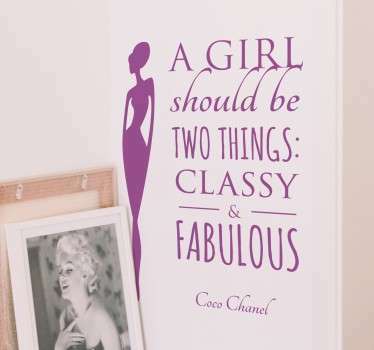 High quality wall stickers made out of vinyl, extra durable and resistant to humidity and sun.